SEGA is currently hosting an event in Okinawa. 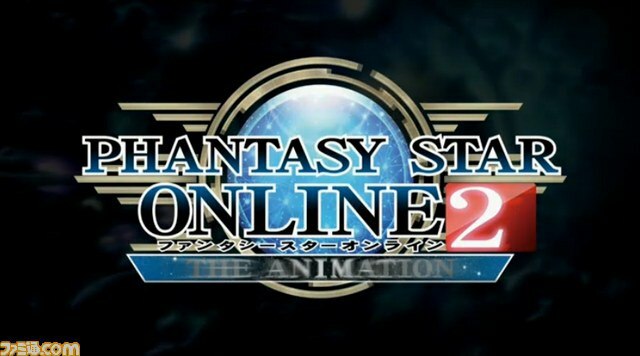 Among other announcements, SEGA revealed that their hit MMO, Phantasy Star Online 2, is getting an anime adaptation. The series is set to premier in 2016 and an official website has already been revealed. The series will have an original story, and take place in the near future. The series will be the eighth project by SEGA commemorating the 15th anniversary of the Phantasy Star Online series. Still no word about any potential Western release of the Phantasy Star Online 2 video game.